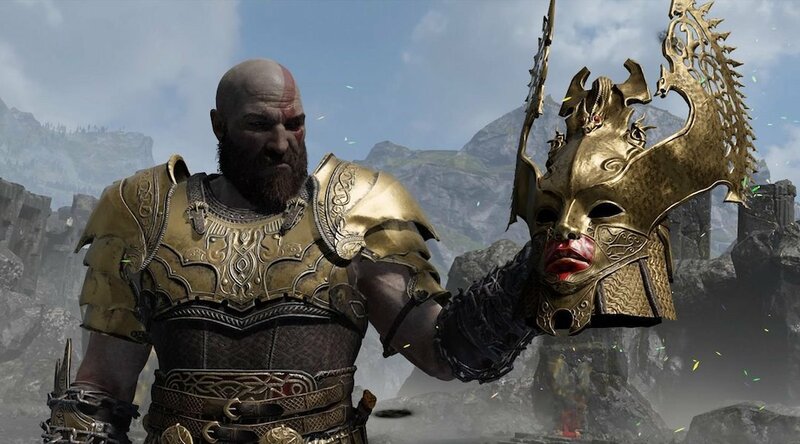 Today, the British Academy of Film and Television Arts (BAFTA) awards ceremony was held, specifically for video games, and God of War was recognized for several awards. It won Audio Achievement, Music, Narrative, Performer (Jeremy Davies), and Best Game. Creative Director Cory Barlog was in attendance, along with a few members of the Santa Monica Studio team. It’s no surprise God of War was recognized for so many achievements today, considering it’s one of the highest rated games of the generation. Wait…i get to keep this??? Huzzah to the awesome fam @SonySantaMonica and the amazing writers, performers and narrative group for this #BAFTAGames Narrative Award! In addition to God of War taking home five awards, A Way Out won Best Multiplayer Game, Yoku’s Island Express won Best Debut Game, and Fortnite won Best Evolving Game. Interestingly, despite being recognized as Game of the Year from several outlets last year, and receiving six nominations at this year’s BAFTA ceremony, Red Dead Redemption 2 did not win in any of the categories presented. In addition, hopefully Return of the Obra Dinn’s continued success will lead to it releasing for PS4, because it’s received lots of praise over the past few months. Congratulations to all the winners at the BAFTA Game Awards ceremony this year, especially to Santa Monica Studio for taking home so many awards. Were you surprised with this year’s winners? Let us know your thoughts!